Whether you wish to dine under the star-lit sky, enjoy endless pampering in the spa, or explore the magnificent sites of the island, the graceful charm of Mauritius never cease to dazzling couples and honeymooners. The multi-cultured island country is rightly famed for its sapphire waters, lavish resorts and white sandy beaches. The charisma of Mauritius does not fade here, as it offers endless opportunities to couples to indulge in adventure activities. A romantic trip to Mauritius is an ultimate way to explore the most romantic spots in the island and unwind in the midst of natural wonders. The pristine and magnificent beaches of Mauritius that look exactly like the glitzy pictures in travel magazines woo honeymooners so much that they don’t wish to come back from this peaceful heaven. If you are a couple who likes to taste adventure, Mauritius is your ultimate playground. Mauritius honeymoon packages allow you to indulge in some of the most interesting water sports in the world, including scuba diving, snorkelling, Cave Sea kayaking, underwater sea walking, deep sea fishing and underwater scooter. Apart from sun, sand and beaches, Mauritius holiday packages offer a selection of land excursions including hiking, trekking and horse riding. These interesting activities promise endless hours of fun and will evoke heaps of romance between you two. Excited already? A holiday in Mauritius is all about luxury. The island boasts some of the most exceptionally beautiful resorts in the world. These resorts are luxuriously comfortable and perfectly suit your relaxed frame of mind. Some of the luxury resorts in Mauritius feature private plunge pools, butlers and offer helicopter transfers. Couples and honeymooners can indulge in Mauritius delicacies at some of the best gourmet restaurants and top-notch spas. If you wish to spend sweet private time in the backdrop of breathtaking beaches and blankets of green forests, take a trip to Mauritius to escape into the island of romance. 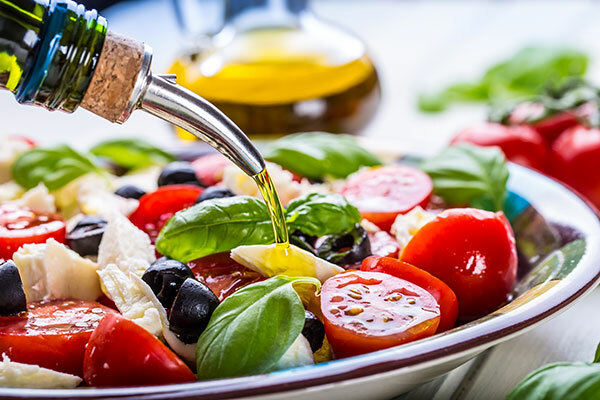 If you are looking to satiate your taste buds with local Mauritian cuisine, you can do that in a multitude of international restaurants in some of the popular seaside resorts and hotels of Mauritius. From streets to fine dine, the local cuisines of Mauritius are a blend of Indian, European, Creole and Chinese, which gives them a unique taste, and you won’t find that peculiar flavour elsewhere. So if you are a food gourmet, do not restrict yourself to your hotel or resort when it comes to food. Go out and explore the island for amazing food options, especially the street food. 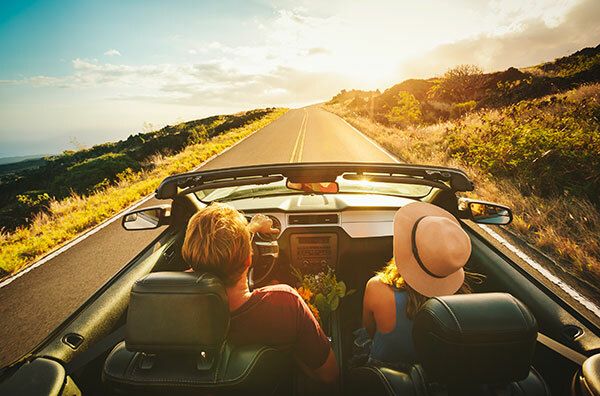 The best way to explore all the romantic sites of the whole island is renting a car and riding on the extensive motorway and widespread coastal roads. A trip to Mauritius is the best way to wind through city centre, sugarcane plantations and markets of all sorts. The feeling of driving around with your partner to explore the beautiful island of Mauritius is unparalleled. Some of the best places to visit with your better half include Chamarel Village: Home to seven coloured earth, Treasure Island, Pamplemousses Botanical Garden and Grand Bassin. 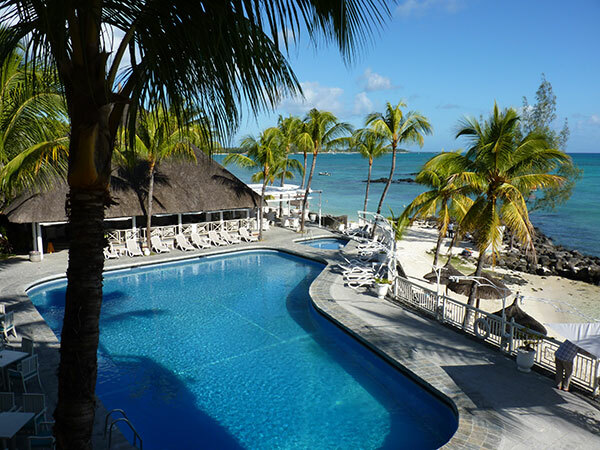 So get ready to sate your wanderlust with Mauritius honeymoon packages. A romantic trip to Mauritius is an ultimate way to explore the most romantic spots in the island and unwind in the midst of natural wonders.